Ocean View Plaza was built in 1968 in partnership with the Oddfellows, and in 2011 Lesley Senior Communities assumed management. 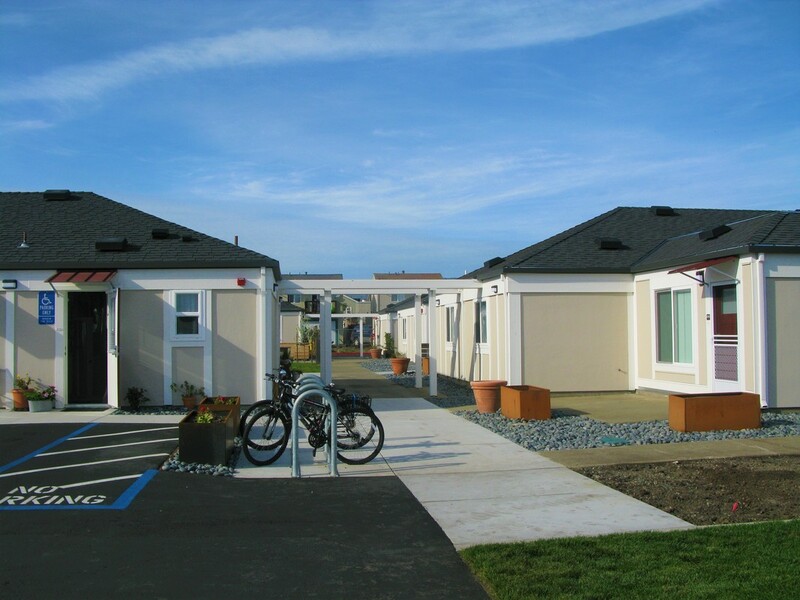 The apartments are beautifully situated amidst the agricultural land of the area, while still being within walking distance of historical downtown Half Moon Bay. The building has undergone major improvements in the past few years to ensure that it continues to provide affordable, safe, quality housing. ​There are 50 apartments – 8 one-bedroom and 42 studio apartments – which are all ground level and have individual patio areas. On-site parking is available and public transportation is just steps away. An active Residents’ Association frequently uses the large social hall for potluck lunches, entertainment and other social functions. Management staff is available during regular business hours, and maintenance emergency repairs are provided 24/7. ​Ocean View Plaza provides housing only. There is presently no meal program, and this facility is not licensed to provide assisted care services. Applicants must earn less than the Very Low income limit, as classified by HUD.